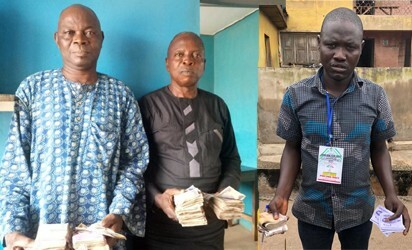 Osun State Election – The Nigeria Police Force said it has arrested three suspects for vote buying during the Osun governorship election. The suspects are : Muriat Olalekan, 61,Hamzat Muniru,65 and Adeagbo Wasiu. 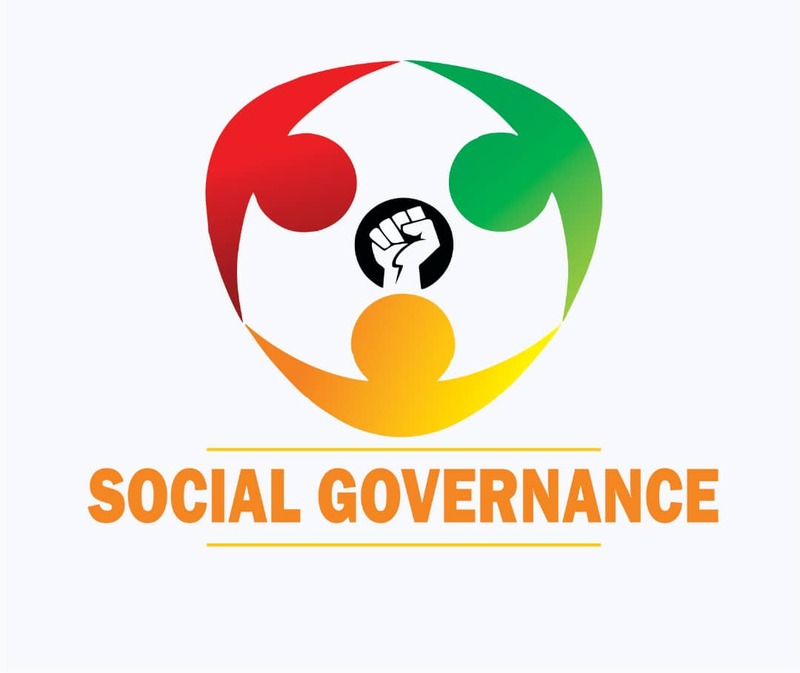 However two Civil Society Organisations monitoring the Osun governorship election on Saturday said the Independent National Electoral Commission(INEC’s) secret balloting had so far made it impossible for people to openly buy and sell votes. The Executive Director of YIAGA Africa, Mr Samson Itodo, said that the group was monitoring the election in 250 polling units. Itodo said that so far,it was obvious that INEC took deliberate steps to ensure that the secrecy of balloting was not compromised . “There were two things INEC assured the stakeholders of, first was the reconsideration of the polling units, the ballot box and the cubicle would be placed closer to each other. .“The polling officials were carrying out voter education in the morning, especially on how to roll their ballot papers according to the election guidelines provided by INEC guidelines. Itodo encouraged voters to stop doing that, because it would undermine the integrity of the entire electoral process . He said that at the moment ,the group had not observed any vote buying or selling activity though it was still very premature to state anything . The National Coordinator, Election Monitor, Mr Abiodun Ajijola, said that he had so far not witnessed nor heard of vote buying during the election . Ajijola said that things were moving as planned except for one or two issues on card readers where it was not authenticating properly. He said that a request was made and something was being done about it. The groups, therefore, commended INEC for the conduct of the exercise, so far. 3,010 Polling Units and 755 Polling Points spread across the three senatorial districts and 30 local governments areas of the state.